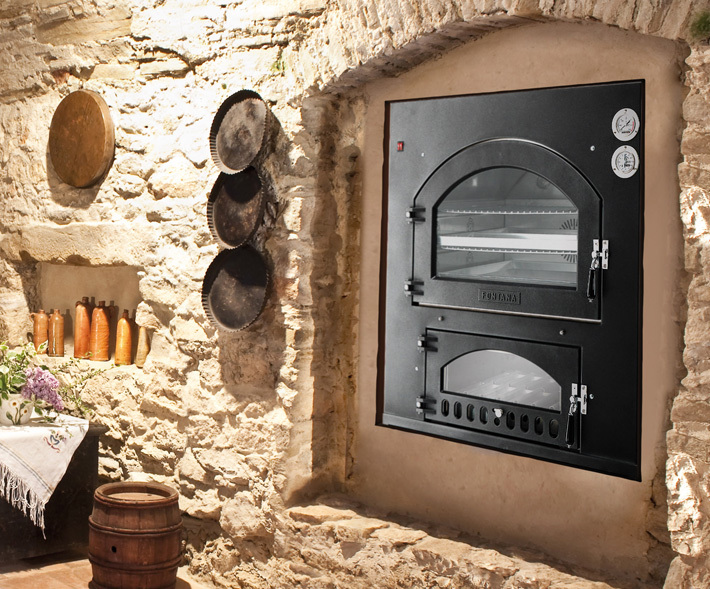 Inc is short for “incorporated,” and that’s exactly what you get with this series of wood ovens — the finest Italian-designed and built in wood ovens that can be incorporated permanently into any outdoor space. The Inc Q is the built-in version of the Gusto, the best-selling flagship wood oven featuring cast-iron, steel and stainless steel construction for years of dependable, worry-free cooking. 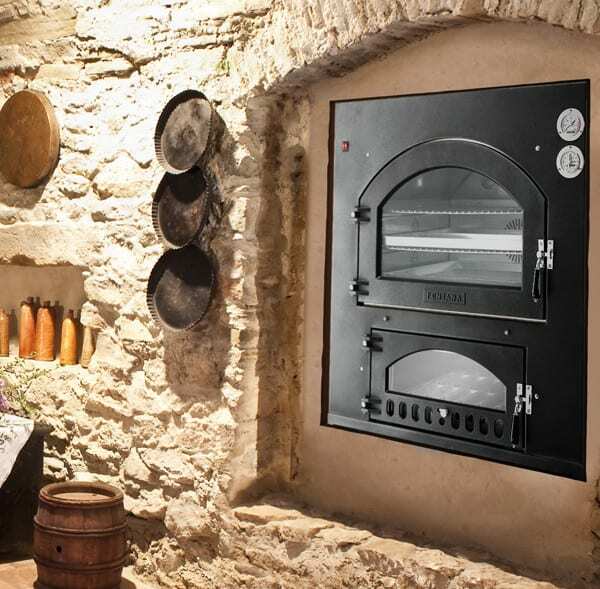 As the centrepiece of your patio or backyard kitchen, the Inc Q wood oven will wow your dinner guests with its beauty and the bounty of culinary delights, from brick-oven pizza and bread to roasted meats and vegetables, you can prepare in its wood-fired cooking chamber. There are different sizes available to suit your space, family size and budget. 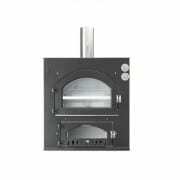 The Inc Q wood oven consumes 5 times less wood than a traditional brick oven. It is pre-assembled which means you can go from delivery to delicious in a matter of minutes. The Inc Q wood oven heats up in 45 minutes and stays hot for one and a half hours. It comes with a pizza stone, 3 racks, a light and a convection fan for even heat distribution. You do not need power to operate the oven only for the light and fan.